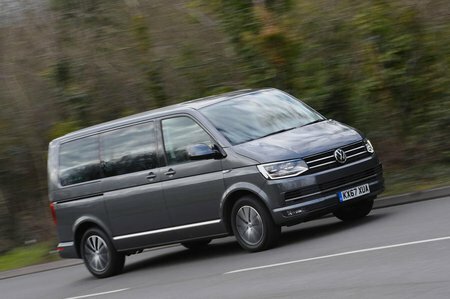 Volkswagen Caravelle Executive Review and Deals 2019 | What Car? Executive trim gets leather and Alcantara seats, bigger wheels, climate control and powered side doors. However, it’s pricey considering there are only a few genuinely useful extras.